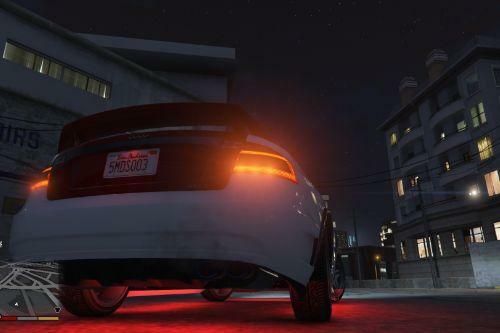 This modification is not to be redistributed without first given permission from me, ChrisTuffur. 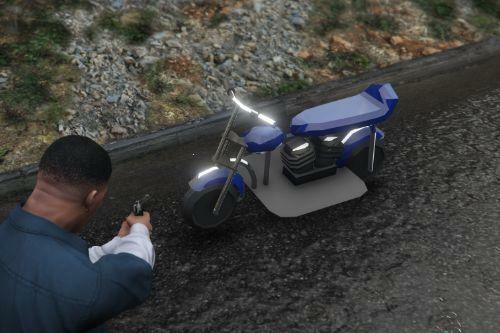 This is a CUSTOM MODEL. 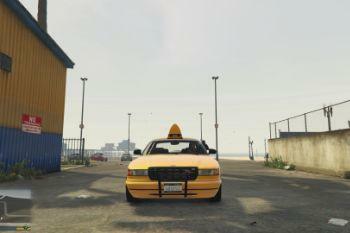 This is a remake of one of the three taxis from GTA IV. 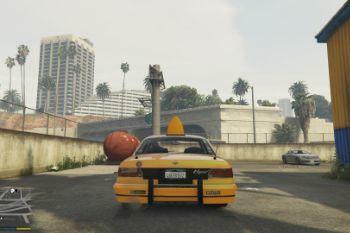 I modeled this based on the GTA IV one, so antennas, pushbars and other small features are accurate to that. The rest is up to you. 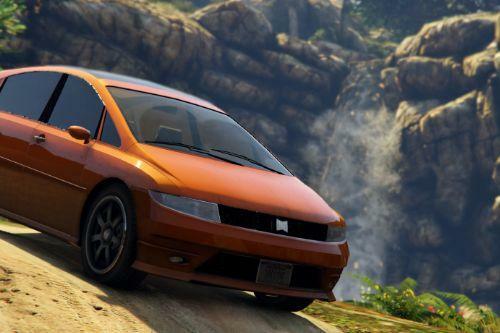 You must set up the configuration in the vehicles.meta and carvariations.meta. 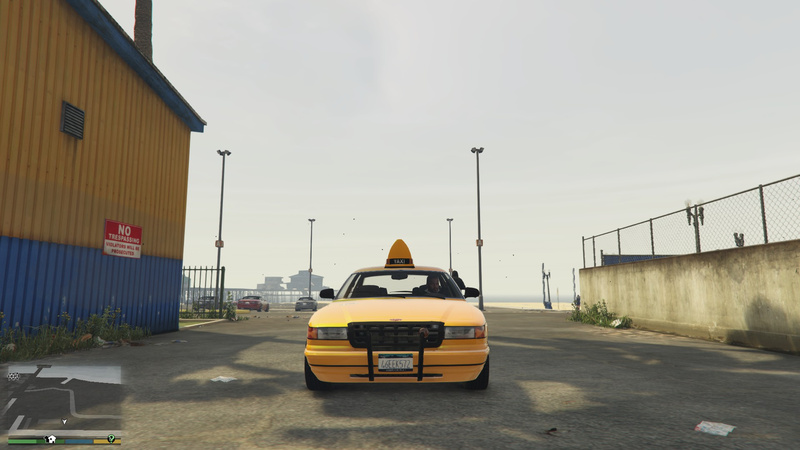 You will be required to also use the taxi model flags to ensure extras spawn properly. DO NOT FORGET TO MAKE BACKUPS! 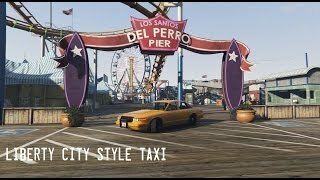 I don't know if an admin will see this, but there's a user purposely disliking all recently uploaded files. I've been watching it for a while. This doesn't just apply to me, this applies to all. It's quite frustrating and it'd be nice if it could be dealt with accordingly. Thanks. 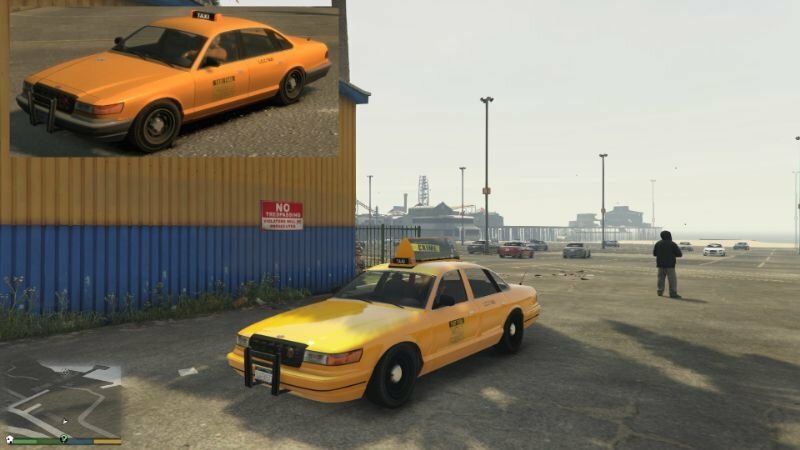 What's the difference between this and your previous LC Taxi? Honestly, they look the same to me. 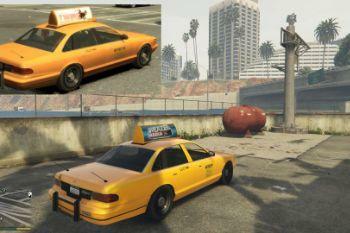 @Claude Liberty Liberty City Livery including setup and stickers, taxi badges on the front and rear. 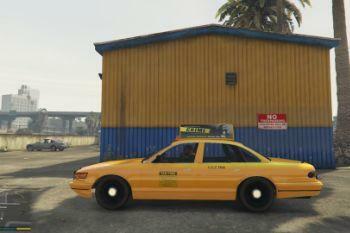 The original "GTA IV Style Taxi" is as read. 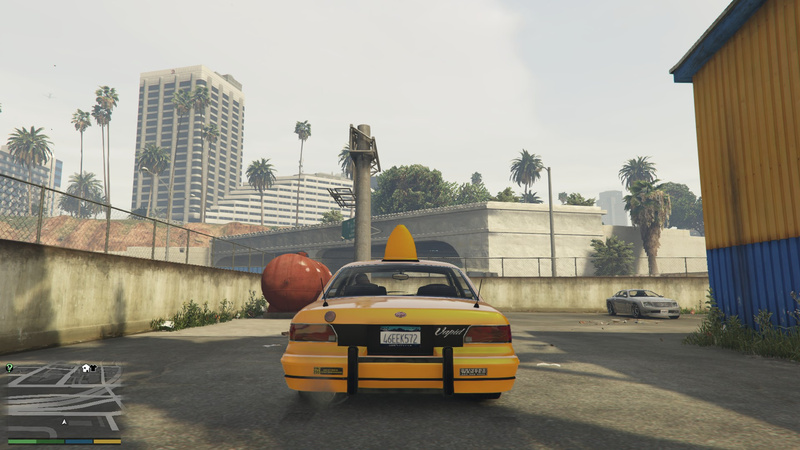 I based it on that taxi, so there wasn't much more than could be changed other than a livery. 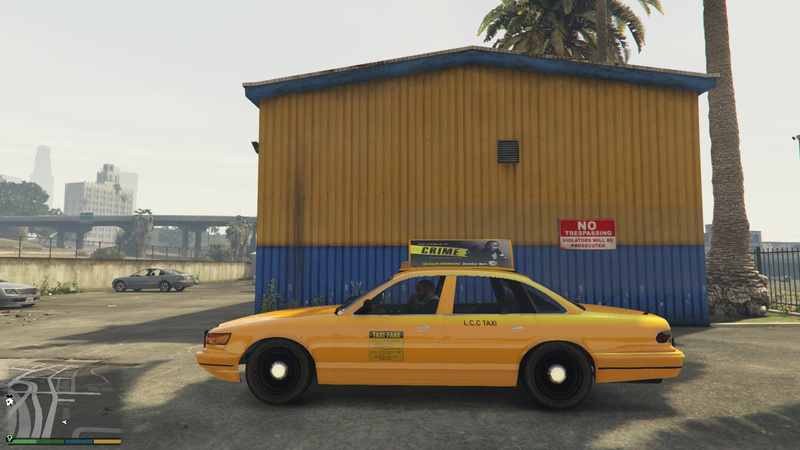 I'll be making minor changes here and there to make both the livery and model more accurate to the GTA IV taxi. Awesome to have the older Stanier back! @EyesBlue1988 I just said I don't convert them. 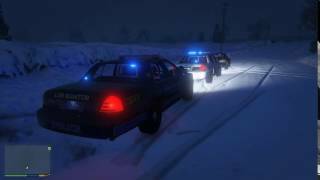 Can you do the LCPD cruisers? 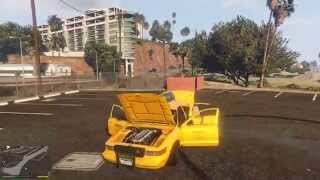 Can you add Roman Taxi to Tailgater? Tell me what I'm doing wrong here. 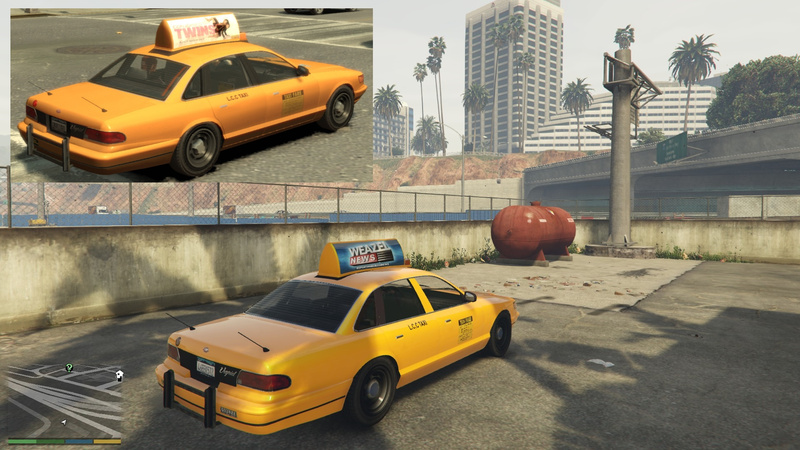 I used an add-on of a different taxi vehicle, then I replaced that vehicle with yours, but the interior is wigged out with the "vehicle_generic_detail2" texture. You should really have more complete instructions for the add-on anyway, but I thought this was an easy fix. 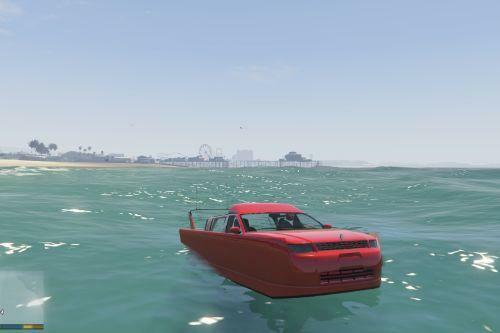 Everything else looks right, I don't know why the interior is wrong.